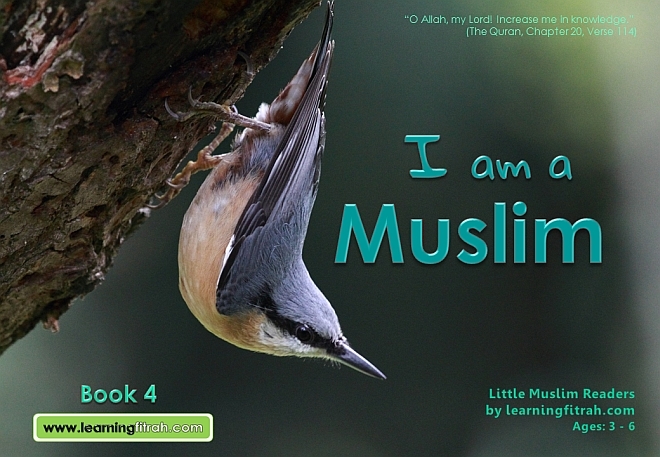 Simple and inspiring; these are the features that define our Little Muslim Readers, a collection of 20 children ebooks designed to bring parents and their child together, as they read, learn and talk about Islam and Islamic values. The series focus on 4 main themes, "I Love Allah", "I Am A Muslim", "Allah's Creations" and "Allah's Little Creations". Each theme consists of 5 ebooks, specially written for parents with preschool children between the ages of 3 to 6 years old. Parents play a critical role in livening up the messages of the ebooks to their child. Email us at learningfitrah@yahoo.com for details.